Fifteen persons have been confirmed dead after a trailer conveying cattle overturned, owing to over-speeding on Minna-Bida road. Forty-two others were injured when another trailer carrying tomatoes and pepper overturned on Bida-Mokwa road. 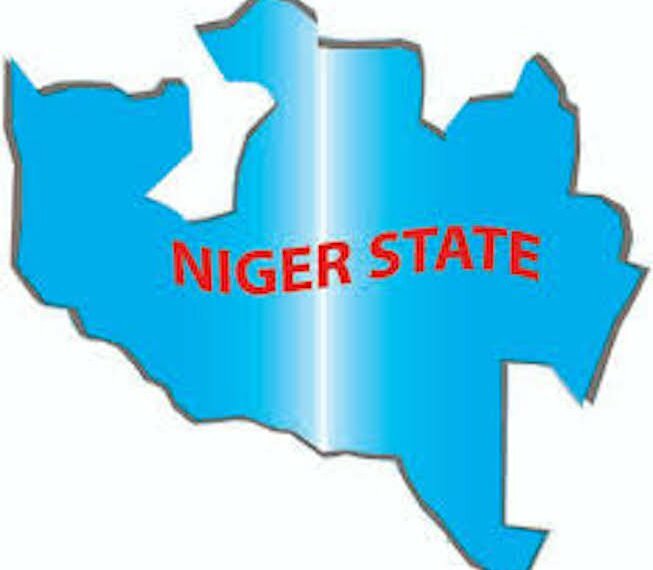 The two incidents, according to the Niger State Emergency Management Agency (NSEMA), occurred on Sunday afternoon. The remains of the deceased were taken to the Federal Medical Centre (FMC), Bida. Apart from over-speeding, no one can ascertain the cause of the first accident, which claimed 15 lives – including the driver. Head of Clinical Services of FMC, Bida Dr. Adedeji Olugbenga Adekanye confirmed that 10 dead bodies were brought to the hospital from the accident spot. He, however, said no one gave him details of how the accident occurred. Adekanye added that the remains of the deceased were deposited at the morgue. Five others, who were brought alive, later died due to the severity of their injuries. The second accident, in which 42 persons were injured, occurred when the driver lost control in an attempt to negotiate a bend around Gbadafu community after Vida town. The trailer, which was overloaded with people apart from the farm produce, overturned as the driver tried to gain back control of the vehicle. Speaking to reporters in Minna, the NSEMA Director, Alhaji Ahmed Ibrahim Inga, who also confirmed the crashes, said the victims were from Katsina and Zamfara states. He said the majority of the injured persons are receiving treatment at the Federal Medical Centre (Bida). According to him, 13 people are on admission at the Umaru Ndayako General Hospital in Vida and others were taken to a private hospital within the town. NSEMA Director General said the agency has reached out to relations of some of the deceased.